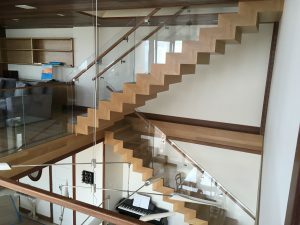 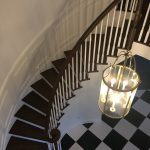 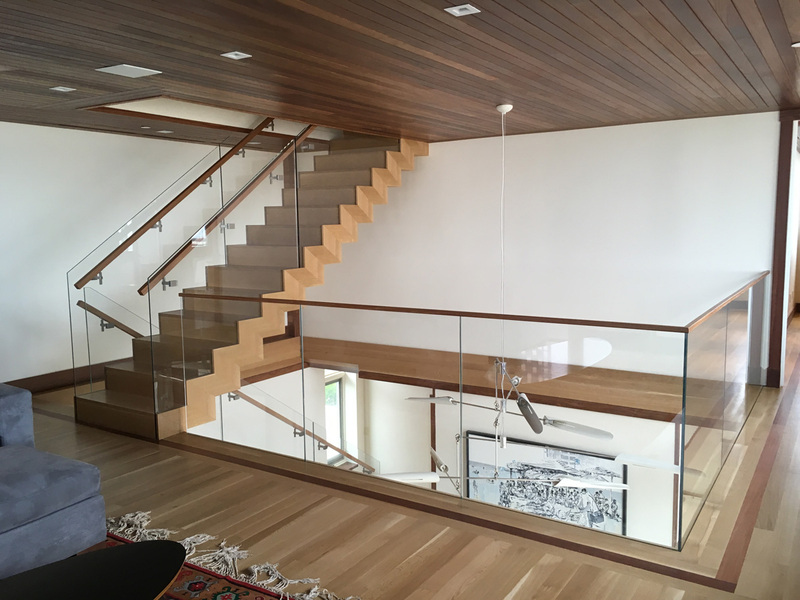 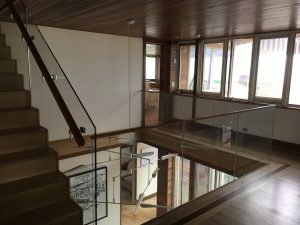 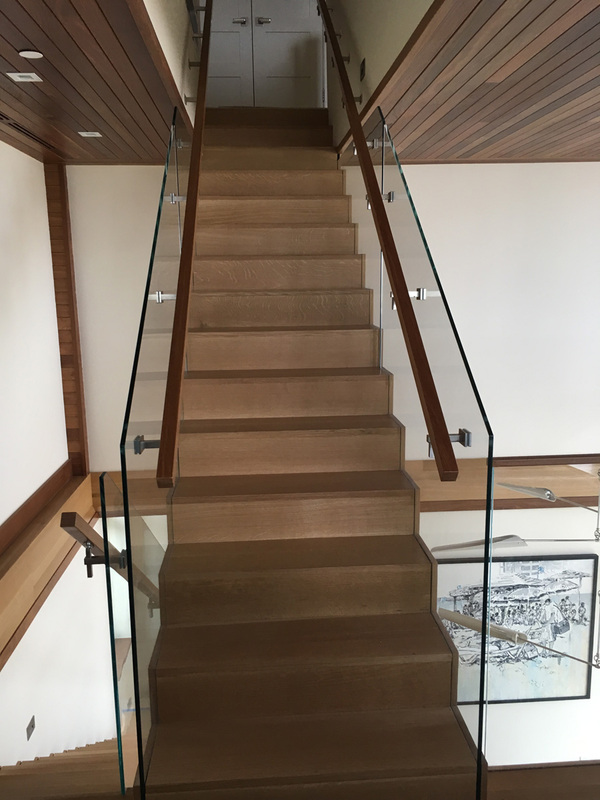 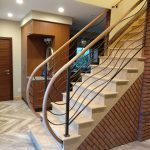 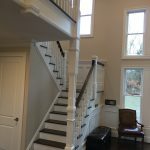 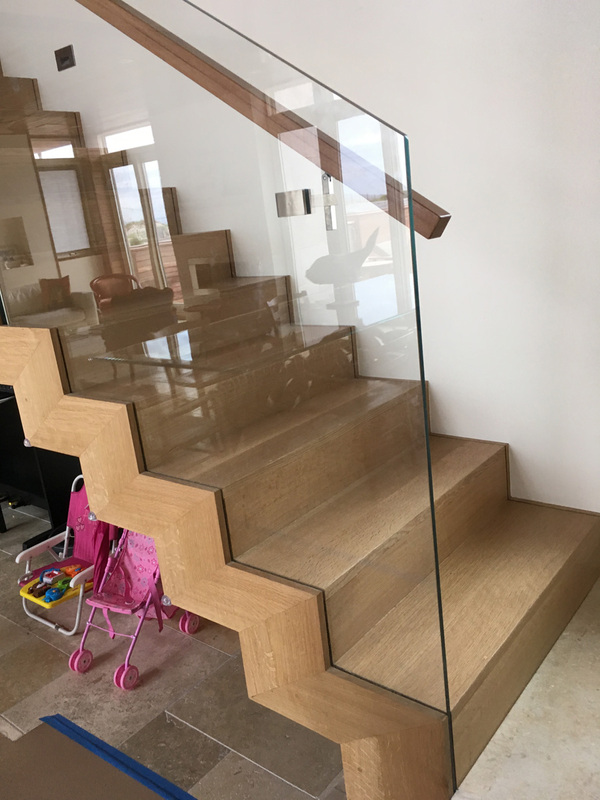 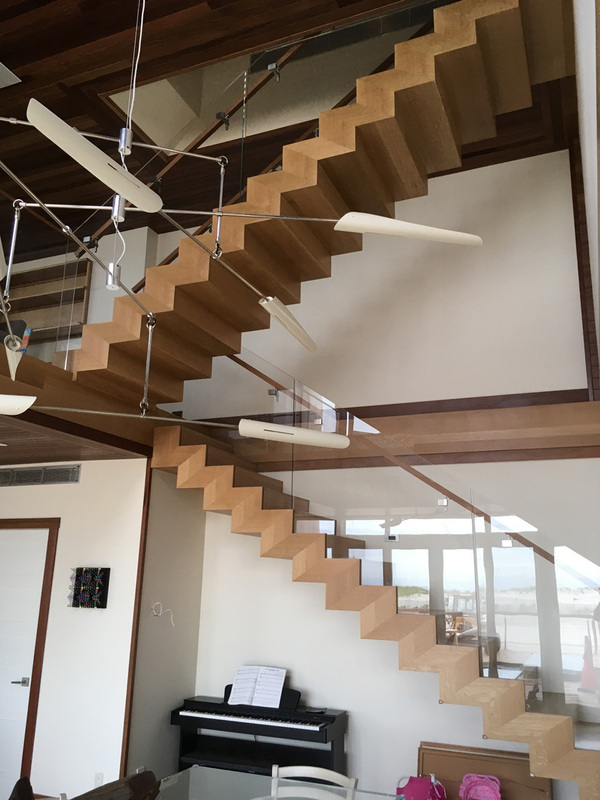 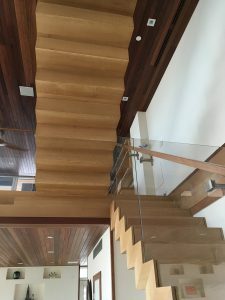 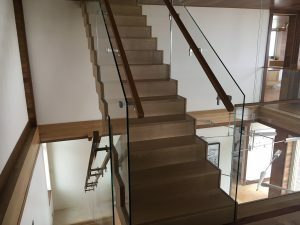 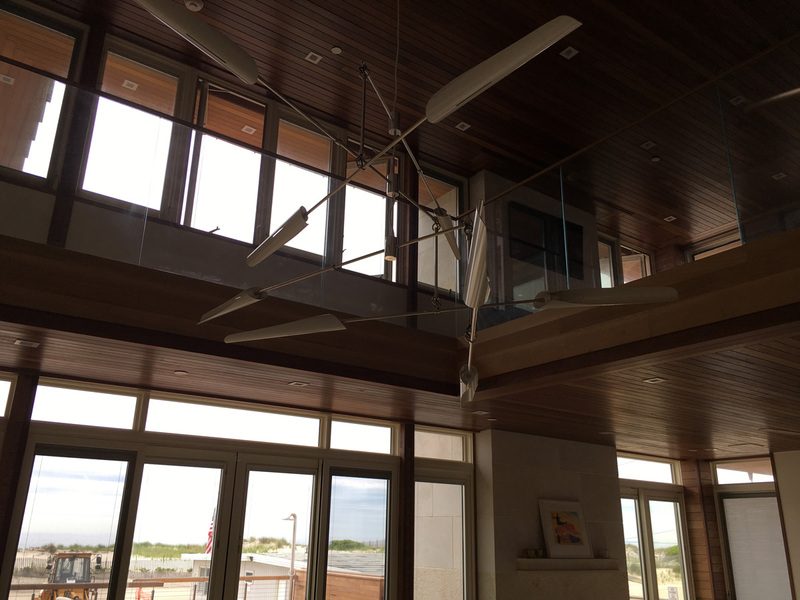 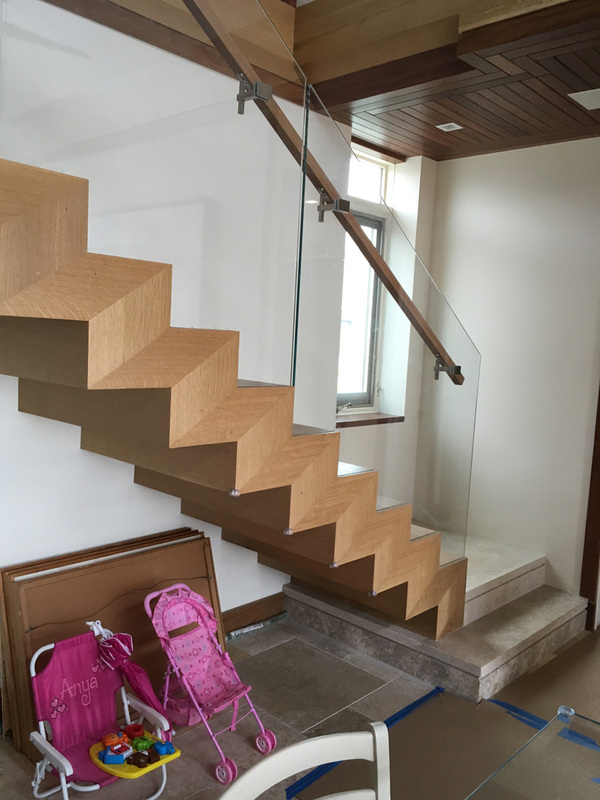 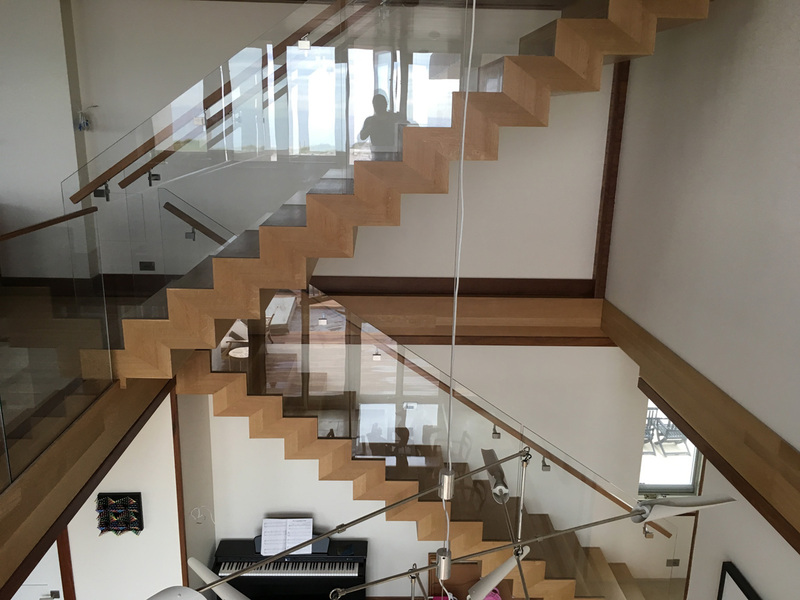 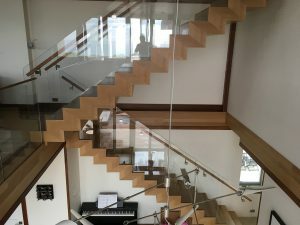 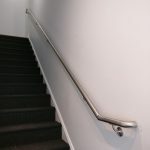 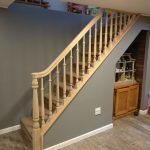 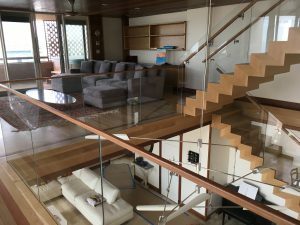 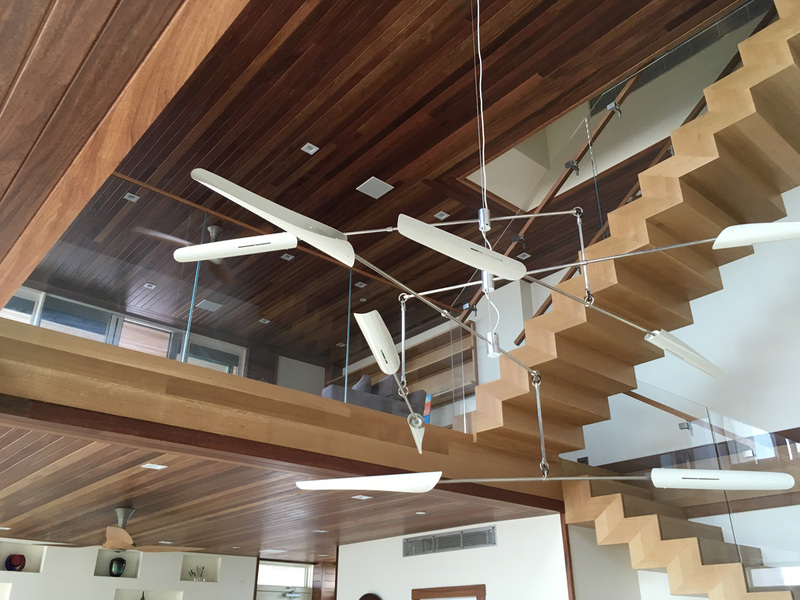 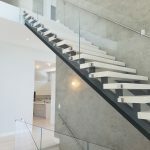 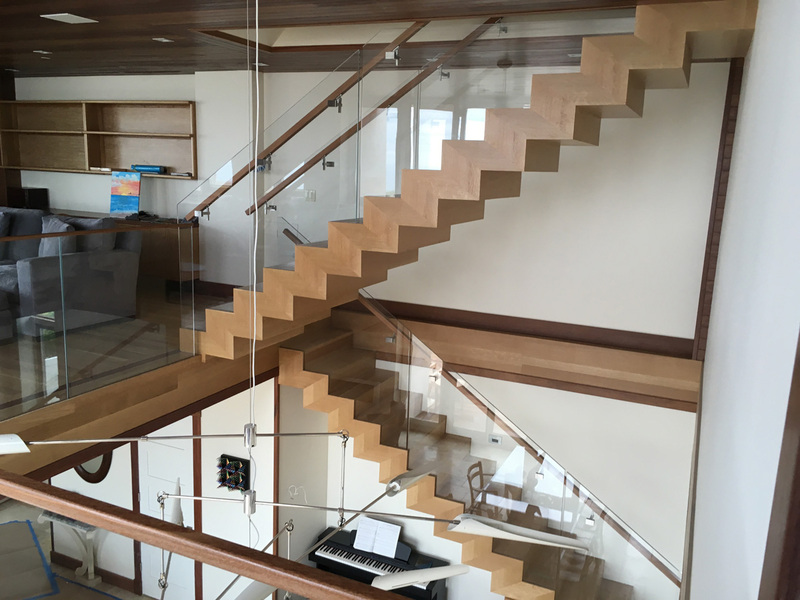 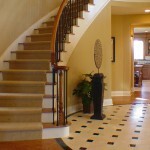 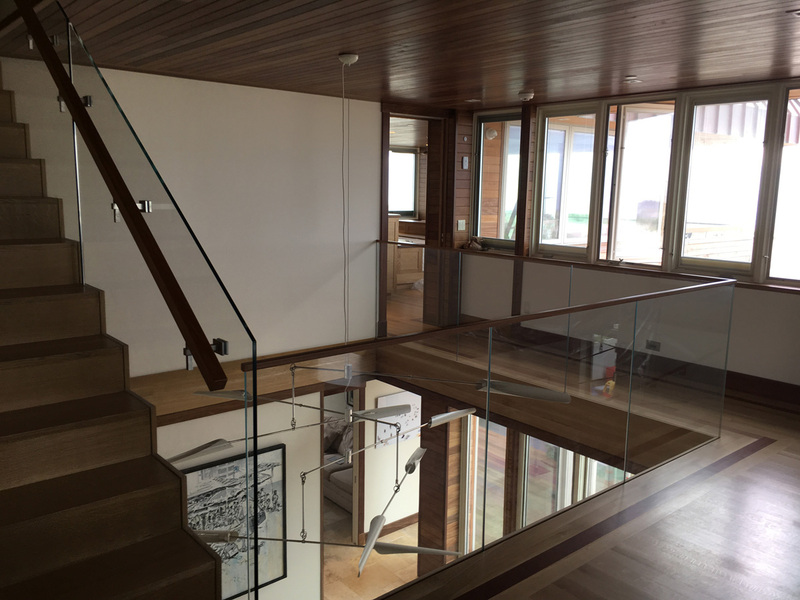 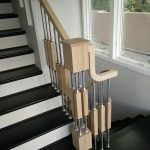 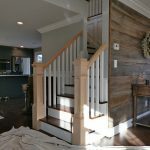 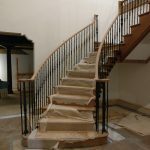 On this project we covered two metal framed staircases with solid white oak. 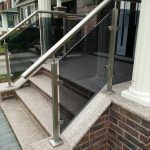 Installed tempered glass panels and cumaro railings. 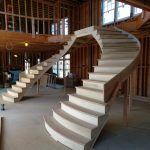 This job was featured in Newsday newspaper.